Fun, bright travel organizer for carrying passports, tickets & credit cards together. Keeps important documents in one place. Product Size:W 8.0" x H 8.5" x D 0.1". Product Size Closed:W 4.0" x H 8.5" x D 0.3". 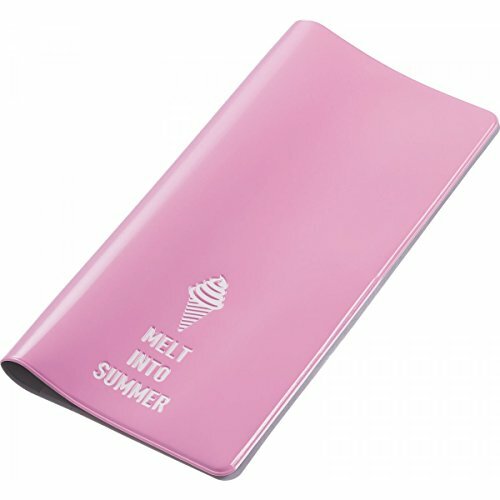 Wallet has a fun message on the front page : "Melt into summer".